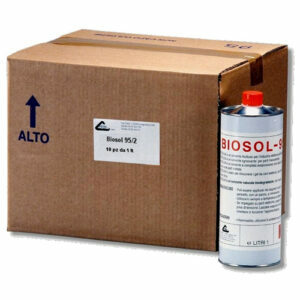 BIOSOL 95 is a natural, biodegradable solvent obtained from orange peel. 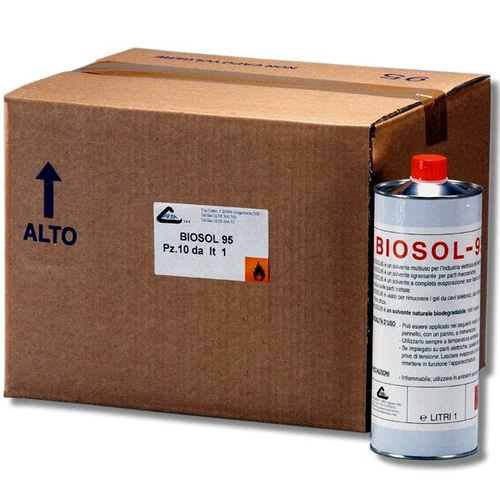 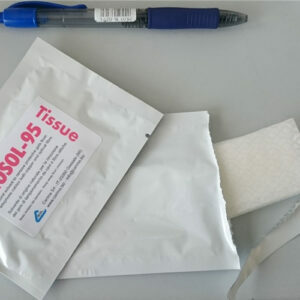 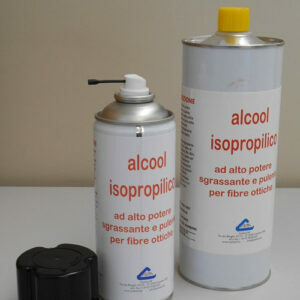 BIOSOL 95 is used to remove gel from copper and fibre optic telephone cables, and to remove grease and dirt from mechanical, electrical and electronic parts. 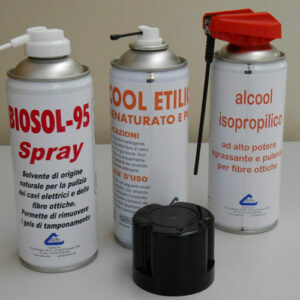 BIOSOL 95 replaces trichloroethane, which is considered harmful to people’s health. 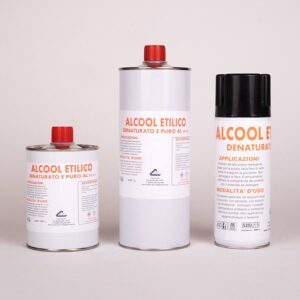 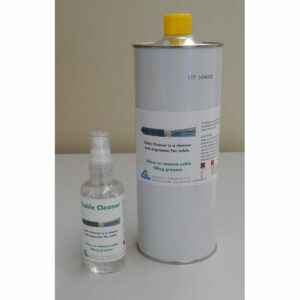 It is also used in lieu of fluorinated solvents to clean electronic circuits. 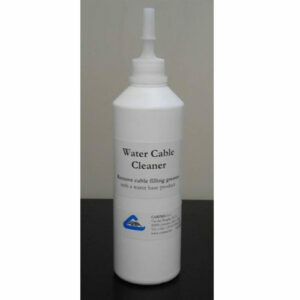 It can be used ultrasonic cleaning baths.